I am pressing the reset button on this podcast. I'm woke. 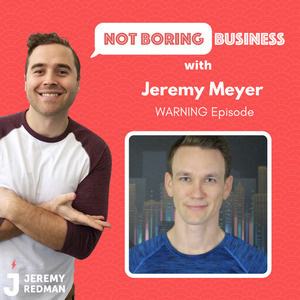 Holly said and I quote "after your last few episodes it reminds me that Gary Vee is Gary Vee for a reason "
She said you can sense the PC NATURE of my guests. They do tend to clam up. And my podcast is suffering. This podcast is meant to be a cathartic experiment. There's authenticity in that. And I'm not being MYSELF fully. For fear that my guests will be afraid. Like whaaaaaaaaaa. This is me and this is my podcast. 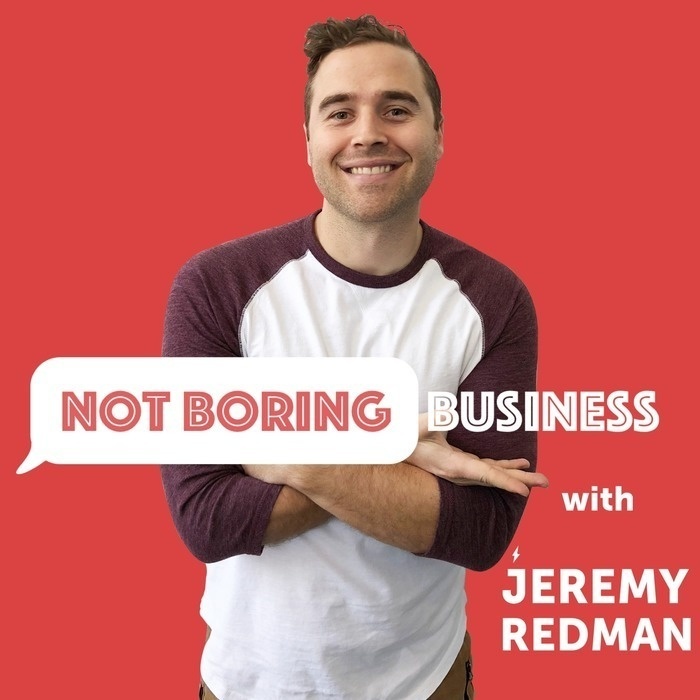 My not boring business podcast. I have only won in life being myself. And this is a place where I want the comedy and business side of it to reveal itself. I want this to be a caricature of myself. Where I vent in a comedic way about the goings on of business and building a business.